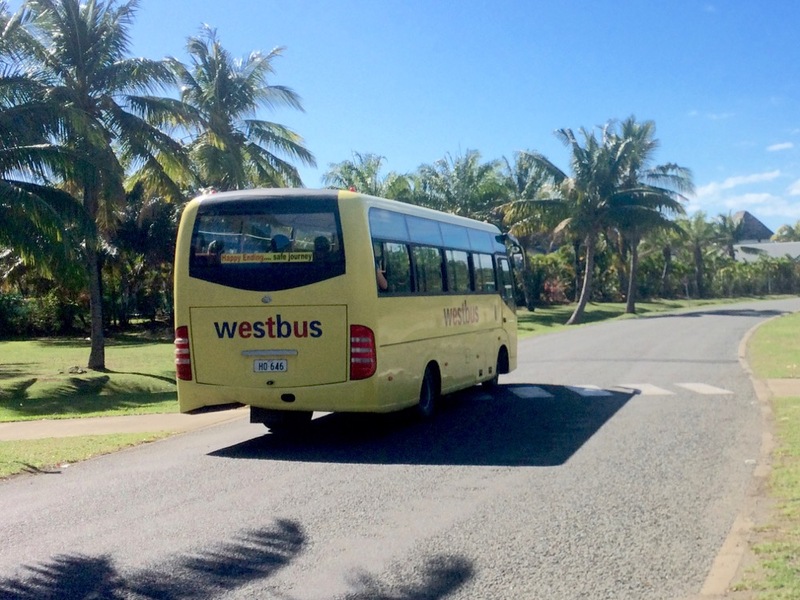 One thing you can say about Fiji, they have plenty of buses! They don't always run on time, although I have found them to be reasonably good in that respect. And the prices...cheap! There are two types of buses running, the express and local. The express buses have windows, air conditioning and if you are lucky run a movie in English. The express buses only run from town to town, they stop only at designated bus stops. 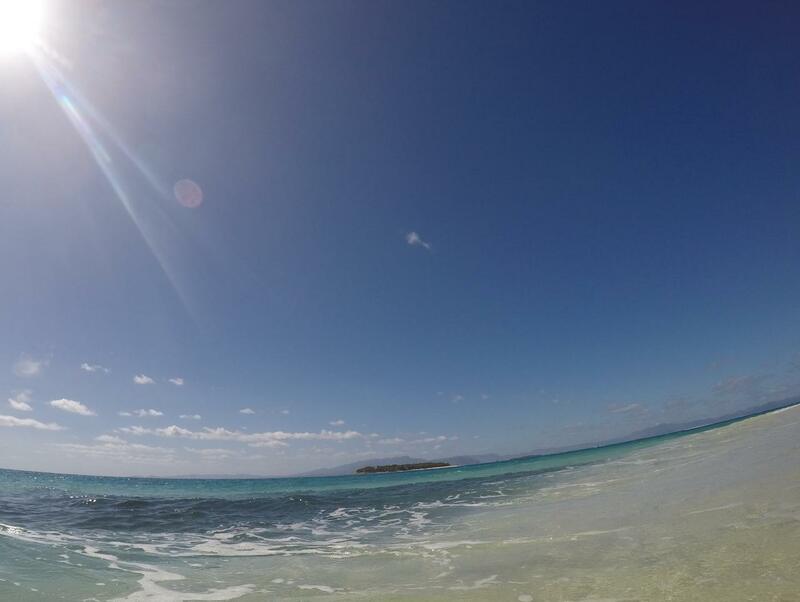 For example from Nadi to Suva there are 18 stops over a four and a half hour trip. Whereas the local buses stop anywhere and everywhere, constantly, very tiring! There is an express bus leaving from the domestic terminal at Nadi airport to Suva every hour, the next pick up will be at Nadi Depot. 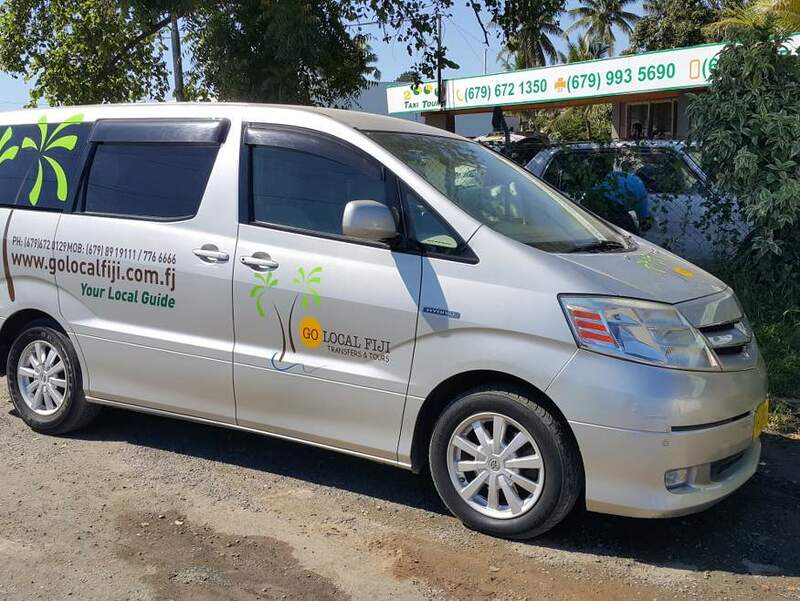 The distance from Nadi to Suva is around 190 km, and a fare will cost you about $17-$25 FJD. TTF will no longer be taking any Express bookings. Please liaise directly with the above contact. 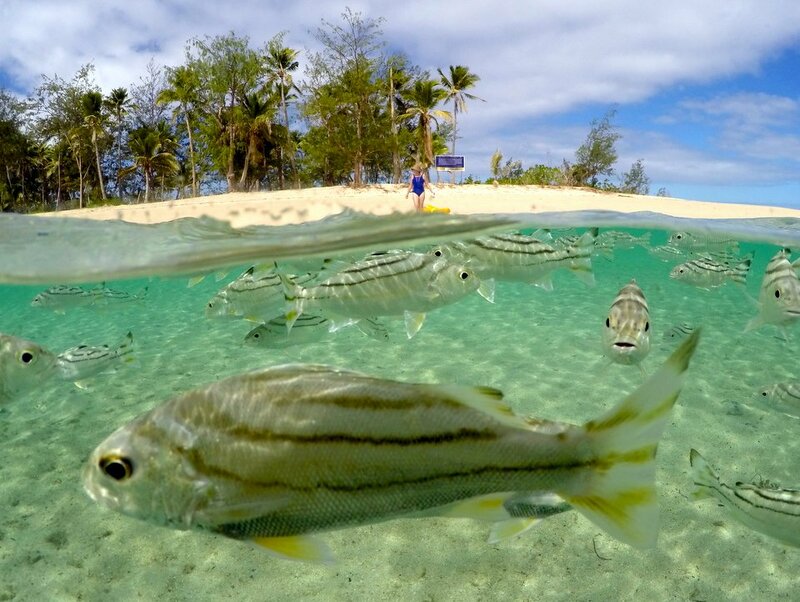 Coral Sun Express services operating Nadi-Suva-Nadi once daily will continue to operate on the normal timetable as a result of this new operator. The first rule is not to hand over a $50 note, keep plenty of small change in your pocket. The local buses do not pick up from Nadi Airport. Only the express bus and Taxi work the airport. However, there is a local bus stop on the road opposite the main airport gate... you will need to cross the road to get to the stop for Nadi. But beware, you won't be able to take multiple suitcases on a local bus. 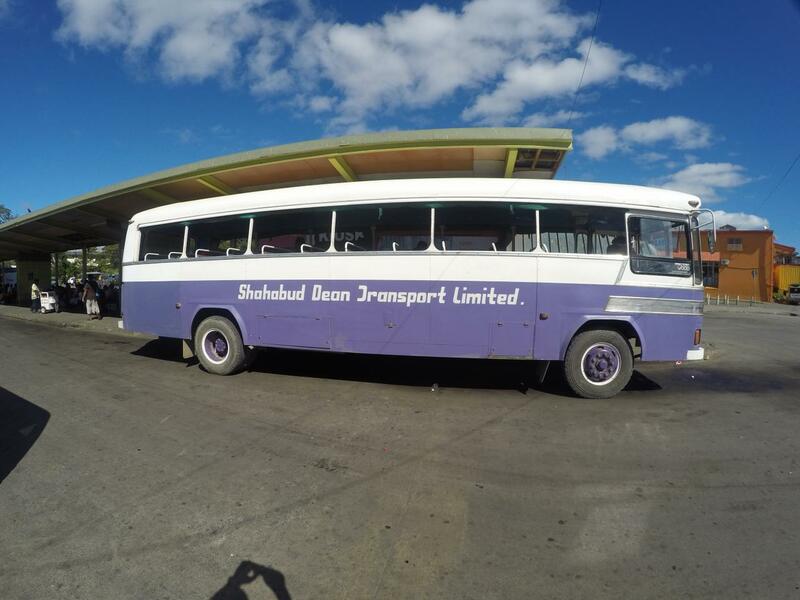 The best place to catch a bus is in the main bus depot just 50m from the Nadi produce market, there is a tiny blue office at the river end of the second platform, just ask for help and they will be only too happy to help you out. Once you know your bus, there are plenty of bus stops in the main street of Nadi. From Nadi, $2.40 will get you to Lautoka, $1.15 to the Airport entrance, $0.70 to MacDonald’s for your big Mac. $0.70 will get you from one shopping centre to the next shopping centre. If in doubt ask the person standing next to you at the bus stop, the Fijian people are exceptionally friendly. Just a few months back a bus driver was sacked for double charging a tourist. To get the full on Fiji experience take the bus with no windows, (The Open Bus) but do not sit on the driver side down by the rear axle. If you do, you just might die of diesel poisoning, you will have the pleasure of sitting above the exhaust pipe. 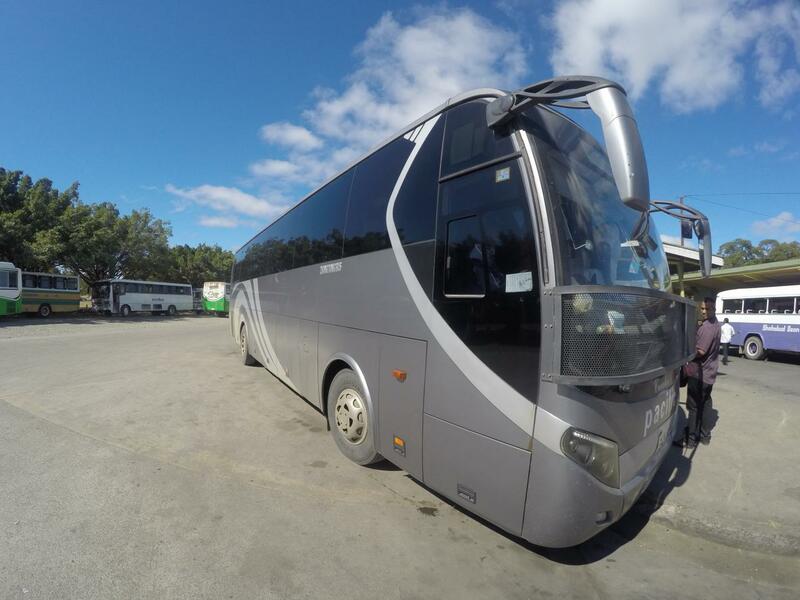 And try and work out which side of the bus is in full sunlight as you head off, you need to be seated on the passengers side if you are going to Lautoka to get out of the sun or have 1ltr of suntan lotion with you. If you decide to just wait for an A/C bus, pick the bus with the full length tinted windows, if the windows are open it is not A/C and will be extremely hot inside. Take the open bus. Heading North or South from Nadi, you can catch the cheaper open bus. The open bus will take a lot longer because you have to connect with the next bus at the next town and so on and so on plus it will pick up and drop off fifty times between towns (you are free to eat, drink, sleep or sing in the bus). 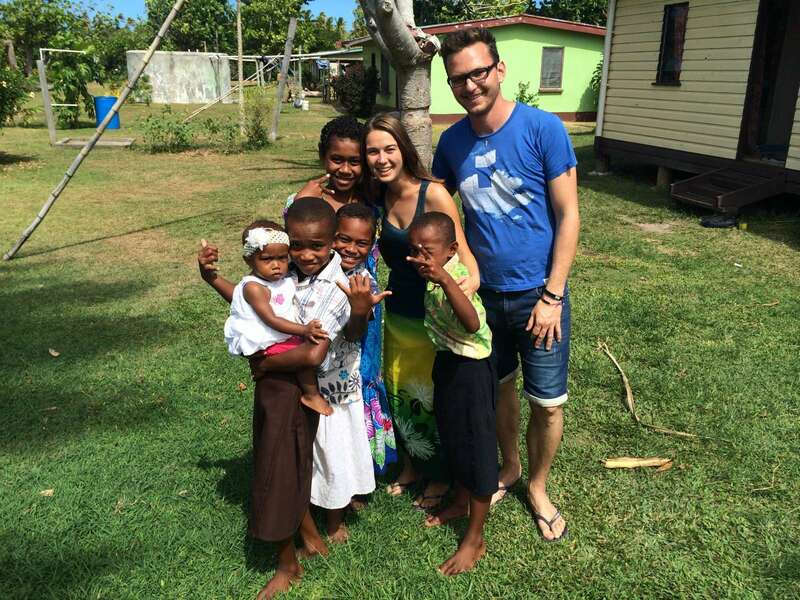 The Fijian people love to chat on the buses, it's the best way to met the locals. Nadi to Port Denarau, only the smaller yellow bus (WestBus) with windows are allowed into Denarau. They run every fifteen minutes and will drop you off right in the middle of the Port Denarau shops, you pay your $1.00 to the driver as you disembark, not on entry. Sorry no air con and very small seats. 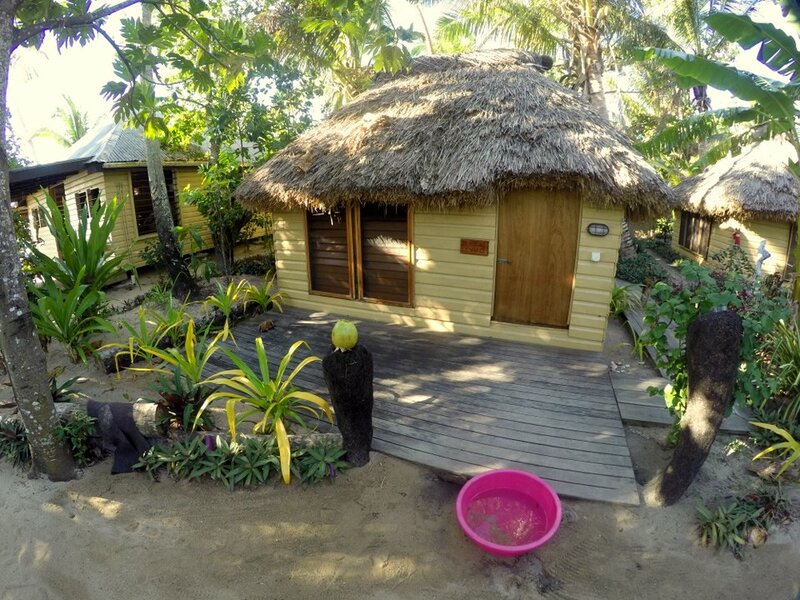 Much cheaper than the Bula Bus if you are only doing a few trips. 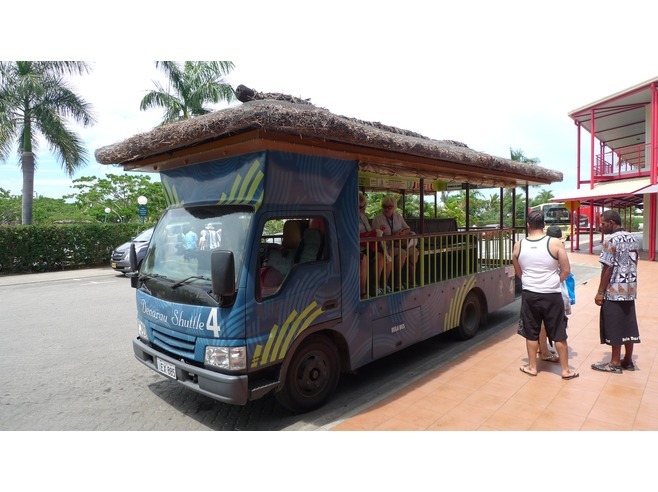 The open air Bula Bus provides transport around Denarau Island between the port (where all the restaurants are), hotels, waterpark and golf course. Easy to use and better than walking on hot days. However, its not so cheap at $9 FJD for a day pass and for a four day pass it'll set you back $26 FJD. The pass allows you to hop on and off where ever you like, kids love riding on it. 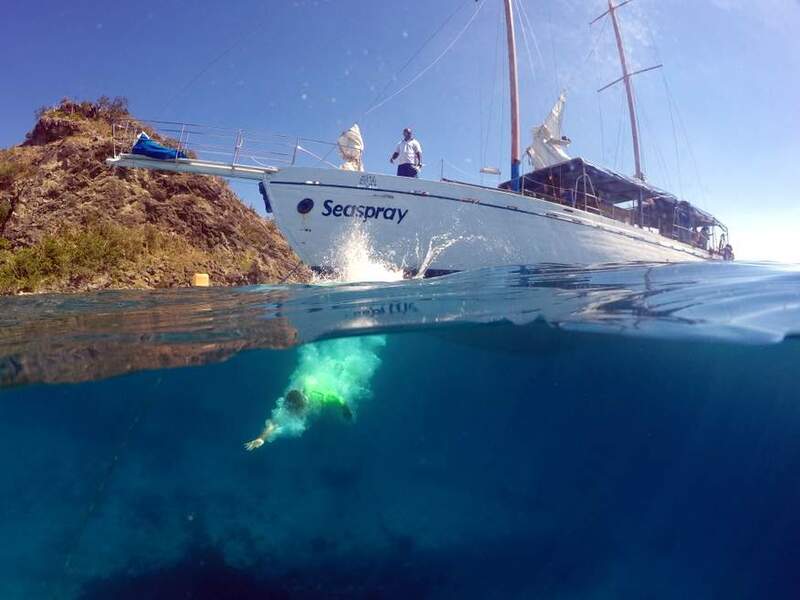 The buses run every 10mins between all the resorts & the marina so you never have to wait long. Just buy your ticket on-board. The yellow WestBus do the same trip but not so often, but heaps cheaper at $1 a trip.